When I first started looking into homeschooling, I knew I wanted to take a Charlotte Mason approach. I did not feel comfortable trying to put together my own curriculum. 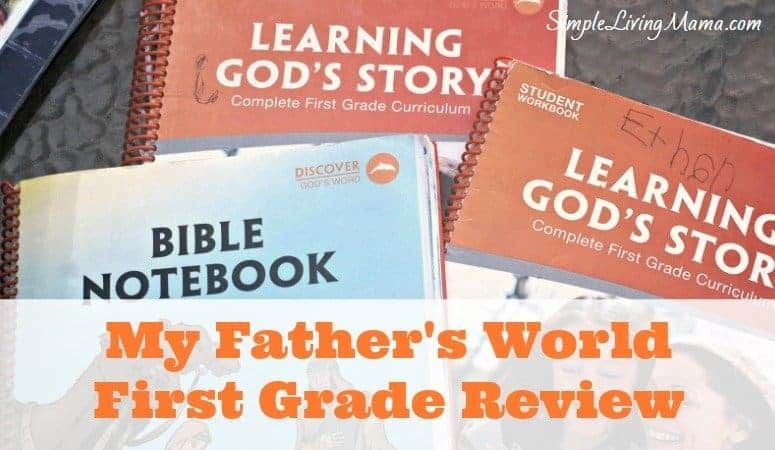 It wasn’t long before I stumbled upon My Father’s World curriculum. I fell in love. Each year includes a teacher’s manual. There are book lists and step-by-step instructions on what to teach and how to teach it. It was just what I needed. 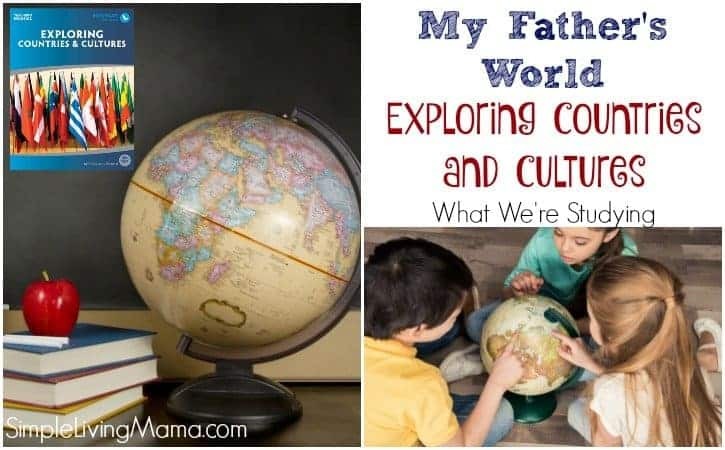 Over the years I have documented our experiences with My Father’s World. I love sharing our thoughts and how we have made this curriculum work for our family. 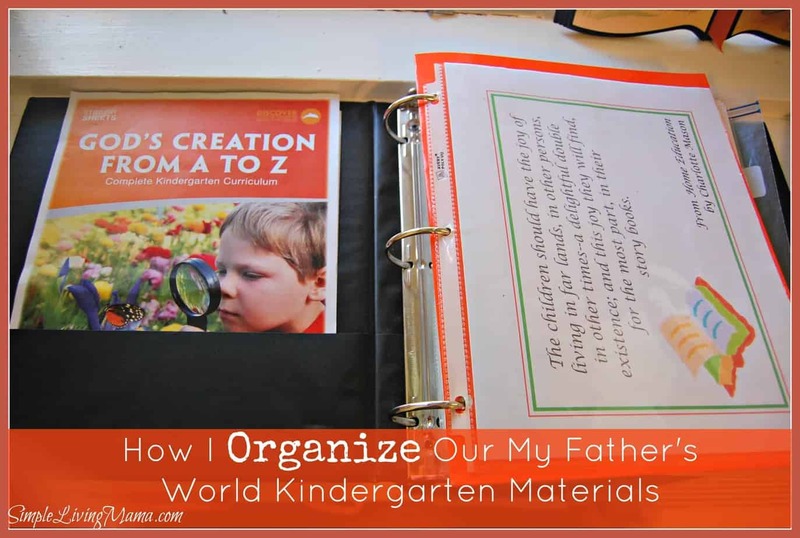 My Father’s World is a wonderful open and go curriculum that combines the Charlotte Mason method with the classical method. I highly recommend it to homeschooling families who are looking for a gentle approach in the early years. We have made so many wonderful memories! These are items we have added to our curriculum.